A diverse order of crustaceans, the isopods are mainly small, at least slightly dorsoventrally flattened, gray or brown organisms with numerous legs, called pereopods. Their bodies are divided into the head, which includes fused maxillipeds that form the so-called cephalon; the leg-bearing thorax or pereon; and the abdomen, or pleon. The length of isopods typically ranges from approximately 0.2 to 0.6 in (5-15 mm), but these animals can be smaller (0.02 in [0.5 mm]) or much larger. The largest species, at 19.7 in (50 cm) long, is Ba-thynomus giganteus. Isopods lack the carapace of many other crustaceans, instead having a cephalic shield. 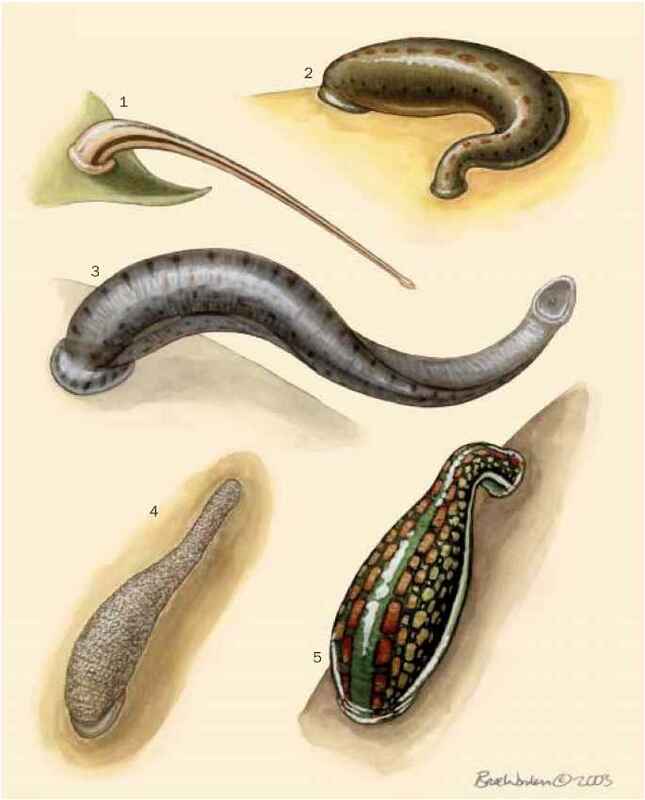 All but the parasitic forms have at least 14 walking legs—two on each of the seven somites that make up the pereon. The legs usually are short, but they can be quite long and spider-like in species such as Munna armoricana, which has legs as long as or longer than the body. Unlike many other crustaceans, isopods have unstalked rather than stalked compound eyes. They typically have two, well-developed antennae equipped with stiff sensory setae. Another vestigial pair of antennae is present. In addition, the ventral plates of the thorax, specifically those of the second through fifth thoracic segments, form the brood pouch used by females to house their developing young. The appearance of parasitic forms of isopods differs somewhat from that of other isopods. Females commonly have asymmetric bodies—rather like a pillbug viewed in a funhouse mirror. If they are present at all, legs often are developed only on one side of the body. The mandibles are sharp, piercing devices. 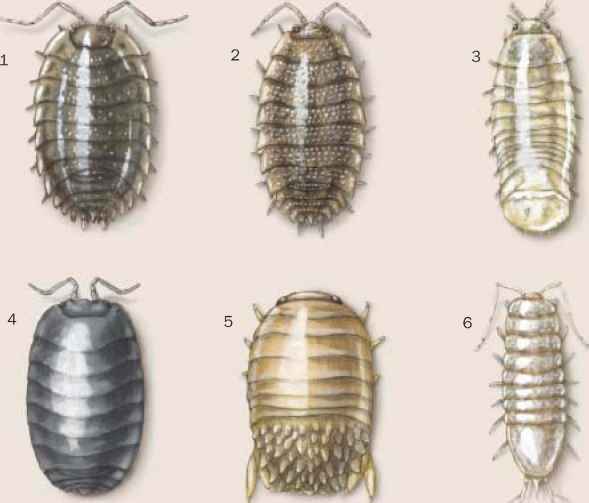 The male looks more like a typical pillbug or sow-bug, having a symmetrical, oval body. The male is much smaller than the female and often is found attached to her abdomen. Male and female parasitic isopods have two pairs of antennae, but both are vestigial at best. Among the terrestrial isopods, rock slaters of the family Ligi-idae, inhabit littoral (seashore) areas. Pillbugs are species of the families Armadillididae and Armadillidae and are typically found in grasslands and arid habitats. Sowbug is the common name given to species of the families Oniscidae and Porcellionidae. These isopods favor forests and semiarid areas, respectively. A few species live in deserts. Hemilepistus reaumuri, for example, lives in deserts of northern Africa and the Middle East. Numerous species, particularly those in the suborder Epi-caridea, are parasitic, blood-sucking forms that live on or in various animals, including barnacles, crabs, and shrimps. Terrestrial isopods are most often found in dark nooks and crannies of decaying logs and underneath rocks and leaf litter. Many do, however, venture into the daylight. Pillbugs even have a positive phototactic response, particularly toward sunset. When temperatures during the day become too high, terrestrial isopods generally move quickly to underground hiding places, where higher humidity can help the animals avoid desiccation. 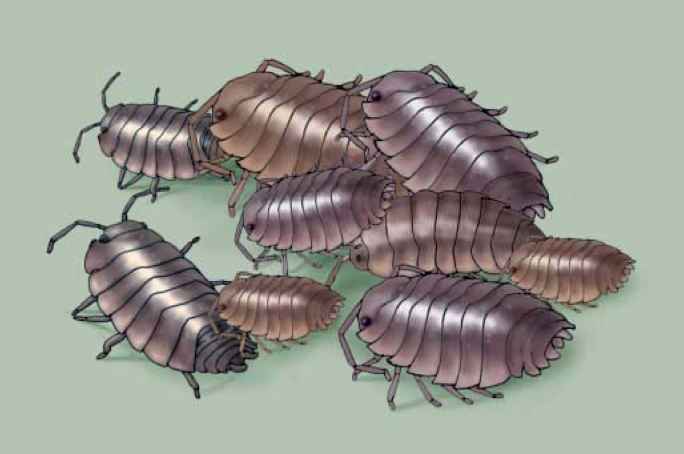 As another defense against desiccation, when temperatures rise to 68°F-86°F (20°C-30°C), pillbugs apparently become attracted to the odors of conspecifics and group together. 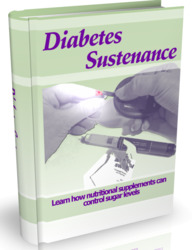 The bunching behavior decreases the exposed surface area of each individual. If necessary, pillbugs are able to drink water droplets by taking up water through tail projections and diverting it along lateral, exterior grooves (collectively called a water transport system) to the mouth. By spending a good deal of time hidden in or under logs and leaf litter, terrestrial isopods gain considerable protection from many of their predators, but they have additional defenses. One is camouflage. Isopods are generally brownish-gray or gray, colors that conceal them well against the ground, a log, or a rock. Another predator deterrent comes from re-pugnatorial glands on the thorax. These glands release a secretion that is unpleasant to predators and is enough to ward off most attacks. The European pillbug (Armadillidium klugii) is unusual in that it has aposematic coloration that mimics the orange, hourglass marking typical of a European black widow spider (Latrodectus mactans tredecimguttatus). The spider is a venomous species that predators avoid. The copycat coloration allows these isopods to reap the rewards of the spider's warning pattern. A strange example of another species that affects the behavior of pillbugs is an acanthocephalan worm that parasitizes these isopods. The life cycle of the worm begins when its eggs are passed in the feces of birds, specifically starlings (Sturnus vulgaris). Pillbugs eat the feces and ingest the worms. 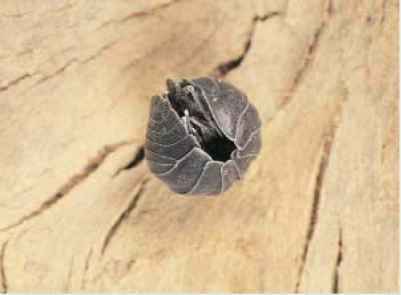 The worms hatch inside the pillbug, where they grow to approximately 0.1 in (2-3 mm) long (approximately one third of the total length of the pillbug). In addition to crowding pillbugs' internal organs and rendering females sterile, the worms alter pillbugs' behavior. Infected pillbugs move from their normal damp, dark areas to wide-open spaces. Starlings feed on pillbugs and easily find the now exposed individuals. Infected starlings are the final host for the worms, which lay eggs that are passed through feces to repeat the cycle. Among marine and coast-living isopods, level of activity is frequently related to the tides. As water rises and lowers along the coast, some dune-dwelling species, such as Tylos puncta-tus, move up or down the beach slope to station themselves just beyond the water. Other marine organisms, such as Eurydice pulchra, are inactive during neap tide but become active just after a high tide and heighten their activity approximately three or four days after a new or full moon. Swimming when the water is high helps these isopods follow the water's rise and fall up and down the beach slope. The sexes are typically separate. Male isopods transfer sperm through the second, or the first and second, pair of pleopods. Mating generally occurs by the male climbing onto the back of the female and bending his abdomen to her ventral gonopores for sperm transfer. The female is fertile only as she goes through maturation molt, but male-female pairs can form a day or two early. During maturation molt, females shed the posterior half of the exoskeleton and two or three days later shed the anterior half. Soon after mating, the female sheds her eggs, which range in number from half a dozen to several hundred, into a brood pouch, or marsupium. The ovaria and marsupium are attached by thin tubes. Egg size varies between species and among females of the same species. Generally, larger females have larger eggs. In general, young develop in the brood pouch for the next 8-12 weeks. One or two broods per year are common, and females of many species can store sperm for as long as a year. Juveniles that leave the brood pouch are called mancas. Mancas are almost identical to adults but are missing the last pair of thoracic legs. Among burrow-dwelling species, mancas may find and live in tunnels individually or remain with the mother in a family burrow. In the burrows, the juveniles harden and darken through successive molts. Isopods typically live one or two years, but some survive five years. The longest-lived species known is Armadillo offic-inalis, which can live nine years. The IUCN lists 39 species of isopods as threatened. They include 22 species categorized as Vulnerable, seven as Critically Endangered, nine as Endangered, and one as Extinct in the Wild. The extinct species is the Socorro isopod, Thermo-sphaeroma thermophilum, a member of the family Sphaero-matidae. Found only in Sedillo Spring, Socorro County, New Mexico, the population became extinct in 1988 when a valve control system failed and cut off flow to the area. The problem has since been repaired, and previously obtained individuals have been bred in captivity and reintroduced to the spring. Additional captive populations are held by three organizations, including the Santa Fe, New Mexico, Department of Game and Fish.